How do I find a Chapter in my area? We've made it easy for you. Search our Chapter Directory here. These are the Propel Chapters connected with a local church.  How do I become an official Propel Leader? Fill out our registration form here and someone from the Propel Team will be in touch with you shortly. On the form you will be able to select whether you are leading a Chapter or using the Curriculum as a mentorship tool. How are churches implementing this into their existing structure? Churches are implementing Propel in two common ways—through their small groups ministry or women's ministry. Our curriculum is easily adaptable for either situation. It’s perfect for a semester system since you can go through a curriculum in six easy sessions. Or, it works just as well for a year-round system because you can begin with our first conversation series, and then start the next one every six sessions. With our soon to be released new series, we have more than enough series to last an entire year whether you meet weekly, twice a month, or once a month. Our team would love to chat with you about how to move through the series seamlessly. Is there a specific order to the Propel curriculum? We recommend that you start with Personal Leadership. This is a great introduction to the Propel content and our style of teaching. The topics also apply to any women leading in any sphere of life. After that you are able to decide the order for yourself. How much homework does Propel curriculum require? The conversation series were created with busy women in mind. There is no required homework and the content is all designed to be discussed during the Chapter meeting. The accompanying workbook, however, is a great guide for remembering the conversations and notetaking. What are the costs associated with leading a Chapter or being a Propel Mentor? The only costs associated with the Propel Conversation Series are the purchase of a workbook and the DVD featuring of all the six sessions. Can a Chapter go through a series more than once? Absolutely! Many Chapters repeat a series, as well as initiate multiple Chapters so more women can experience the Conversation Series. How often does my Chapter have to meet? We suggest that you meet at least once a month at minimum, so you can remember the content and have effective discussions. If you choose to meet more often, plan for six sessions in every Conversation Series. Every other week schedule is often easiest. Is there a specific time Chapters are supposed to start? You can start using the Propel Curriculum anytime! What if there is already a Propel Chapter in our area? Should there be more than one in a city? Our vision is that there are many chapters in a city or region. I really want to start a Propel Chapter but have never led anything. Can I still lead? Yes! Our curriculum is very simple to facilitate. If you can read, you can lead. We developed the Conversation Series with busy women in mind. There is prep time for the content, however, we did create a Propel Leader's Guide to help walk you through the experience of hosting and facilitating a Chapter. Do you offer bulk pricing for your resources? When you order more than 10 Workbooks in our store you'll receive a discount. Digital versions are also available if you would like to forgo international shipping costs. Will there be more Propel Conversation Series? Yes! We are designing new curriculum continuously.